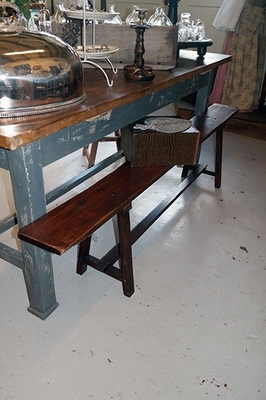 Beautiful rustic long old wooden bench, approx. 203 cms long. 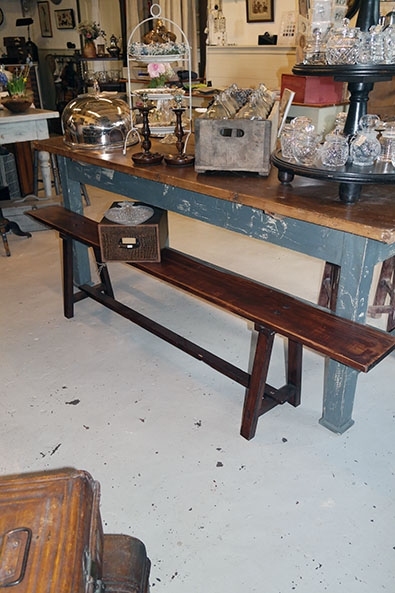 Very nice bench in very good condition, very sturdy. Measures 203 cms long and approx. 48 cms tall.